Available on Blizzard's shop, the Overwatch standard edition will be $19.99 while the Legendary Edition will be $39.99. If you’re a PC gamer who has always wanted to play Overwatch but has yet to grab it, it has now become cheaper than ever. Blizzard Entertainment has permanently cut the price of every edition of the PC version. Purchasable on the dev’s online shop, the standard edition of Overwatch is now $19.99 while the Legendary Edition is $39.99. If you have already purchased the standard edition of the game, you can upgrade it to the Legendary Edition for $20.00. So, what does an extra 20 dollar get you if you purchase the Overwatch Legendary Edition? It turns out you get a whole lot. 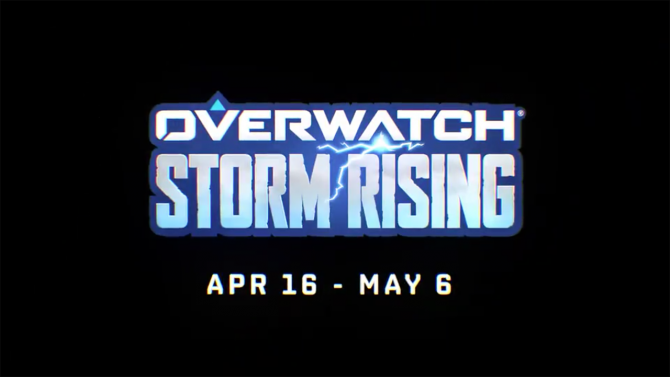 You’ll receive five “epic” and five “legendary” skins — which include Okami Hanzo and Shrike Ana — and “hero” skins for Pharah, Reaper, Tracer, Solider: 76, and Bastion. 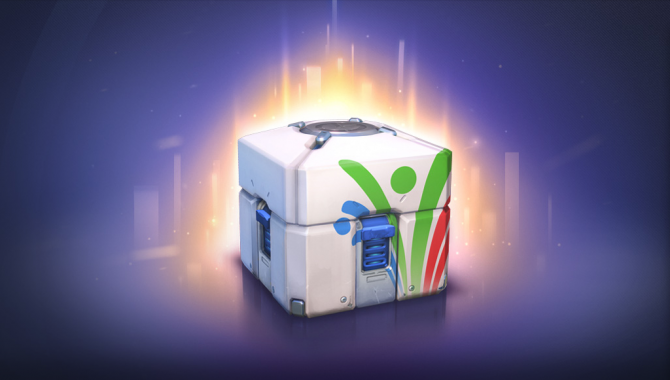 You’ll also receive some bonus items across all of Blizzard’s current line of games including the Tracer hero for Heroes of the Storm, a Baby Winston pet for World of Warcraft, Mercy’s Wings cosmetic item for Diablo 3, an Overwatch-themed card back for Hearthstone, and in-game portraits for Starcraft 2. 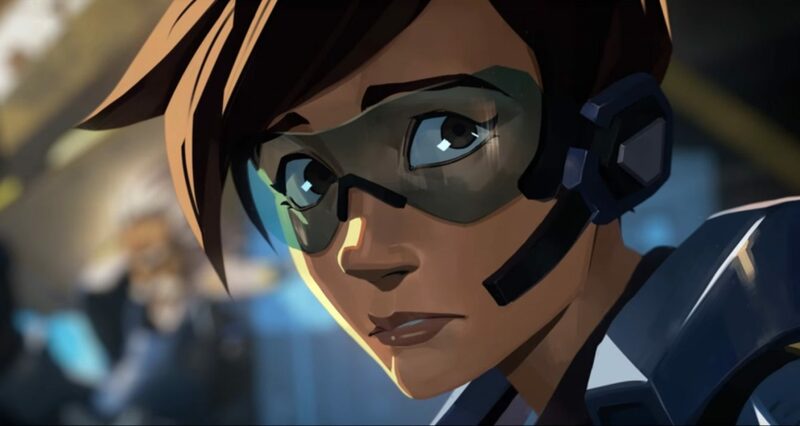 Although it has not received the permanent price cut the PC version has, Overwatch for PS4 or Xbox One are currently discounted at some retail stores. Otherwise, the digital version of the Legendary Edition is $59.99 on both PlayStation and Xbox’s stores. If you do decide to pick up Overwatch for PC within the next few weeks, you’ll be able to partake in this year’s Lunar New Year event. The Year of the Pig brings new skins, emotes, and the return of the Capture the Flag mode. This price cut comes just a few weeks before the second season of the Overwatch League. 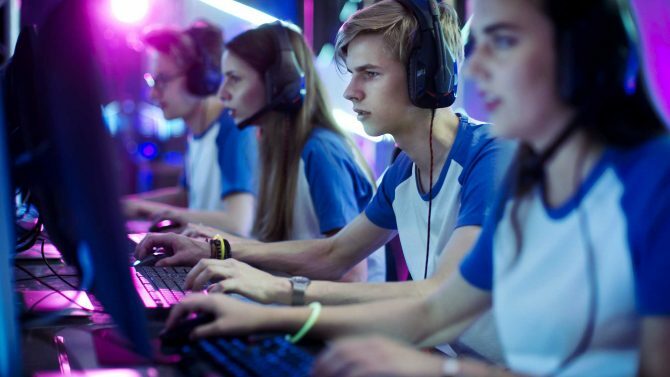 Starting on February 14, 2019, the Philadelphia Fusion and London Spitfire will kick things off at the Blizzard Arena in Los Angeles, California. A few changes have been made to the league including the inclusion of Homestand Weekend events. an additional eight teams, an increased prize pool, and more.